Taking advantage of maximizing the using of the computer vision we developed our vehicle license plate recognizer and we made an application which can perform for the small and medium-sized companies, vehicle recognizing and starting their simple way to induce event controls. Free broadcast transmission system which is similar to Ustream.com Livestream.com. The interface is available at www.video64.hu. Creating the Billing Program for the Genex Holding Corporation. The main goal was that, to done the invoice on the basics of the completed work, semi-automized mechanism and bill claimer. The program replaced the Revolution solution because reduced the time of the emissions. Billing and accounting software development for the GVBSZ Kft. Company. The goal was to create automatically bills from the bill claimers, which will also pre-book immediately. MyImageDataRecover Recover deleted JPG images from usb pen drive, memory stick, digital camera and from other remowable disk! 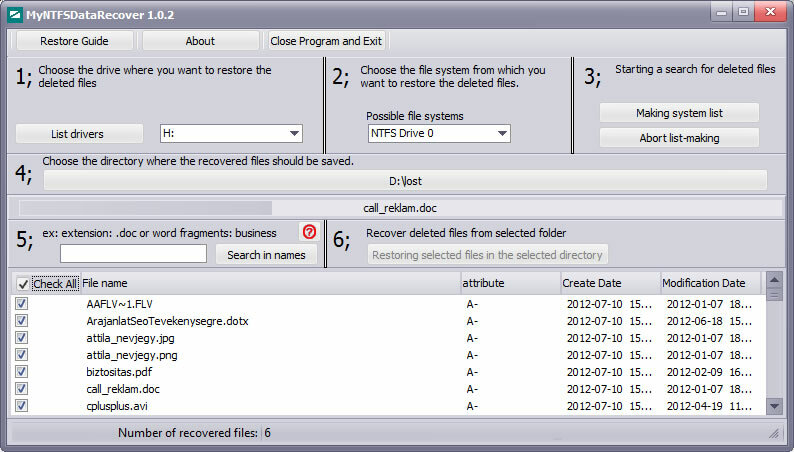 The MyNTFSDataRecover software is designed to restore deleted files from NTFS file system. 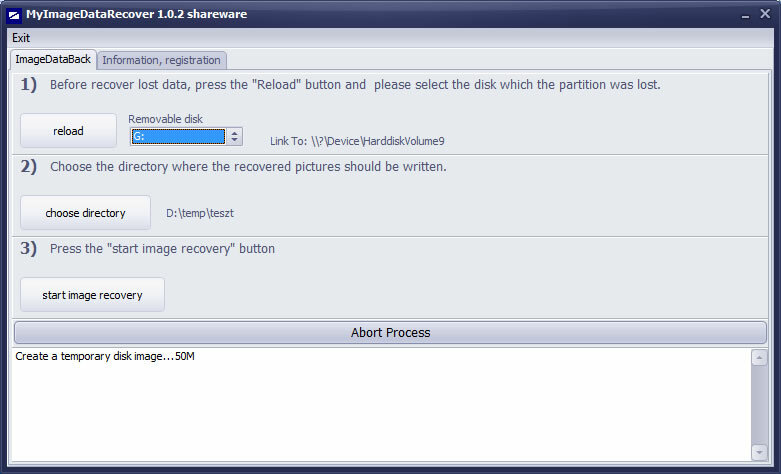 Only six simple steps to restore the files from local disks or removable disks. The program is designed for users who do not have professional knowledge of the world of file systems. 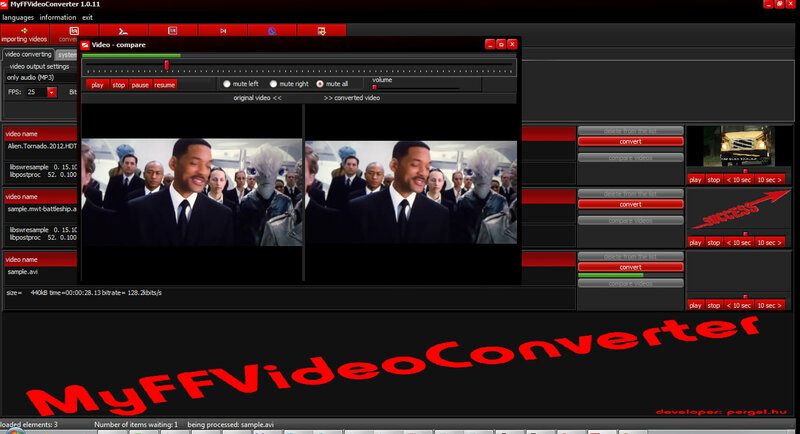 MyFFVideoConverter is the most stable and comprehensive multi-format video converter available and is very easy to use. Special hardware, security router development. - Network discovery, network devices from unauthorized research and alarms. - Search for tapping-mode network devices and alarms. - Faulty, dangerous programs, research and alert. - There are four main modes available. - XDSL, CATV compatible Internet connection sharing and management of an internal network. - Fixed ip address and internet connection to create VLANs. - VLAN network connection based on VLAN ID and the subnet to share. Thanks for the integrated DHCP and DNS servers we have option for a simple and convenient configuration and this is possible using the Web. Thanks for the pre-configured OpenVPN server have never been so easy to safely access to company or home network. On our server there is 170 host from the private sites to the target task portals.